In conversation with Carmen Machado, author of the forthcoming story collection Her Body and Other Parties. 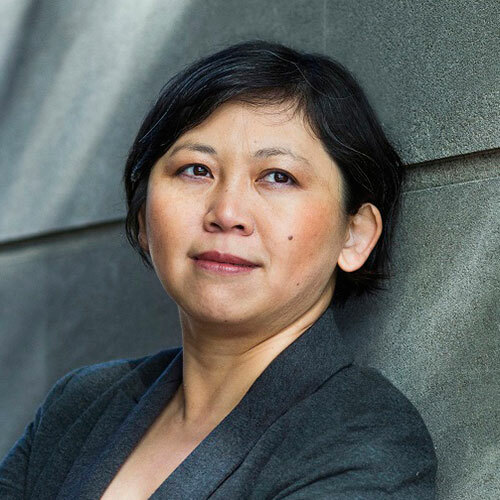 Yiyun Li’s “remarkable” (The Washington Post) debut fiction collection, A Thousand Years of Good Prayers, won the Frank O’Connor International Short Story Award, the PEN/Hemingway Award, and the Guardian First Book Award. She was a 2010 MacArthur Fellow, one of Granta’s 21 best young American novelists under 35, and one of The New Yorker’s top 20 writers under 40. She is also the author of the novel The Vagrants and the story collection Gold Boy, Emerald Girl. In her first nonfiction book, she weaves her identities as author, mother, and immigrant, and her treasured literary influences to confront questions about selfhood, art, and recovery.